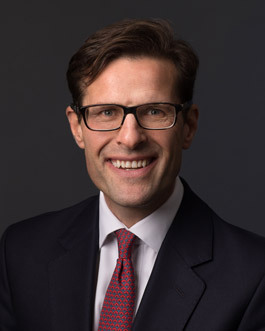 Patrick is responsible for overseeing the overall growth of the business and structuring and managing Carrowmore’s joint venture partnerships. He has worked with parties including BlackRock, La Salle Investment Managers, Westbrook Partners, Coral Fund, McLaren Property, and Apache Capital on structuring over £500m of investment and development transactions. Patrick has extensive commercial property investment and development experience in Ireland and the UK. He is an experienced entrepreneurial leader with strong operational management capabilities together with a solid financial and analytical oriented skill set. He previously worked with Tiger Developments and in corporate treasury and corporate/real estate lending with Anglo Irish Bank. Patrick holds a degree and first class master’s in business and is a qualified chartered management accountant. Eoghan is responsible for the commercial, financial and operational aspects of Carrowmore. 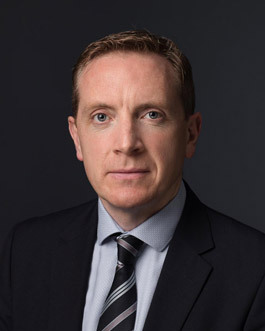 Having qualified with a degree in engineering and then as a Chartered Accountant with KPMG, he has extensive experience in property development, asset management and transactions, across a multitude of asset classes including Office, Hotels, Residential, Industrial throughout Ireland, UK and Europe. 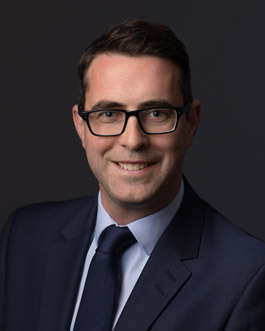 Eoghan has also worked on the delivery and management of JV projects with international funds and private individuals. 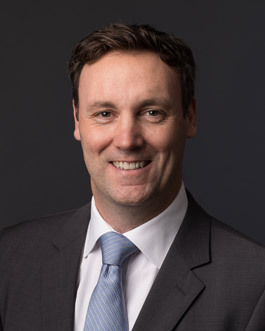 Prior to founding Carrowmore, Eoghan worked with a number of clients on restructuring their portfolios with financial institutions and consulted on a number of non-property projects with clients such as Google and AMT-SYBEX Ltd. Eoghan previously worked with the Quinn Group, the Ryan Family (founders of Ryanair) and the O’Flynn Group. Eoghan is a Fellow of the Institute of Chartered Accountants in Ireland. Liam is responsible for the construction operations at Carrowmore. Having qualified with a Bachelor of Science in Construction Management, he has been active in the construction industry in Ireland and the UK and has delivered over 2,000 student beds, c1,750 residential units and a number of large scale and mixed use developments. Prior to founding Carrowmore, Liam was co-owner of RFM, a London based construction company with specific responsibility for the successful delivery of projects across multiple sectors including residential, office and retail. Liam previously acted as Construction Director in the UK and Ireland for the O’Flynn Group overseeing all aspects of construction delivery. Liam is a member of the Society of Chartered Surveyors (Ireland) / Royal Institute of Chartered Surveyors. Simon identifies opportunities and oversees the pre-construction elements of all development projects including feasibility, pre-planning, planning and development set up. He also oversees the pre-letting and subsequent sale of all assets. With an in-depth knowledge of commercial and residential development, Simon brings 25 years of experience to Carrowmore having held senior leadership roles with Great Portland Estates plc, Landmark Securities, HDG Mansur and Tiger Developments. Among the most recent projects he has led are a £160m office building and a £70m mixed-use retail, residential and office building. Simon holds a Bachelor of Science in Property and Real Estate and is a Member of the Royal Institution of Chartered Surveyors (MRICS).